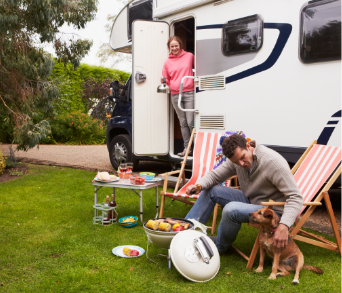 Planning on buying a fifth wheel this year? CSRA Camperland has a wide selection of high quality new and used fifth wheels for sale at incredibly low prices. We are sure to have the fifth wheel that's right for you and your family. We are proud to carry the best manufacturers around such as Grand Design, Jayco and Open Range. Stop by CSRA today and check them out! If you like what you see from our fifth wheels line up, then we want you to drive it home today! 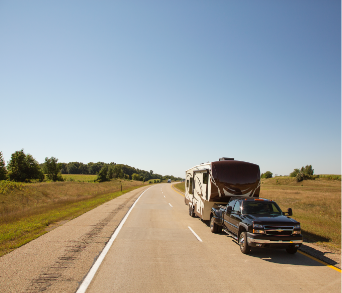 Check out our RV Financing options to take your fifth wheel home today.